During the last weeks, we talked a lot about Christmas gifts, because we know exactly how much anxiety can cause indecision for us in choosing the most appropriate gift. But now that you found all your gifts, I have a question: do you have an idea on how to wrap them? Because if it is true that the substance is more important than the form, it is also true that it must be appealing for the eyes! Continue reading, we will propose graceful and practical solutions on how to wrap any Christmas gift! Let’s start with some beautiful greeting cards - in some cases, they even replace the real gift! 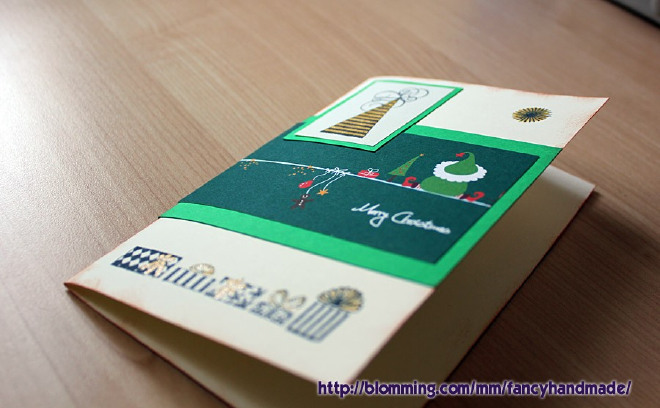 The Greetings in the picture were made ​​entirely by hand, using the technique of scrapbooking, and it is decorated both on the back and inside. The gold inserts help to make this card even more Christmassy! 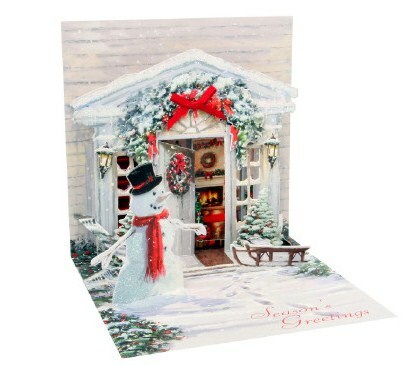 If you prefer something more modern, here the Snowman card becomes three-dimensional. Obviously, the door is open…To let in Santa Claus! Every gift needs to be closed with a bit of tape. Yes, tape isn’t very beautiful! 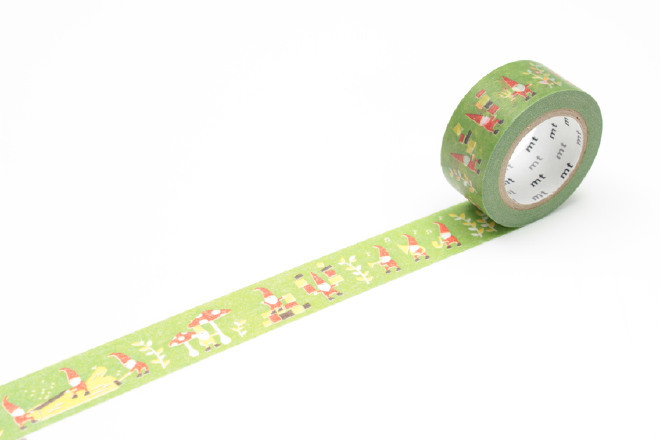 Fortunately, there are also nice ones: by opting for a washi tape like that one on the picture, it looks much less trivial than with transparent tape, no? If you’re not in fond of that design, there are plenty of others in the shop of Happy Tool. You want to embrace the gifts with a thread or a ribbon, but not just a simple basic one? You’re totally right. 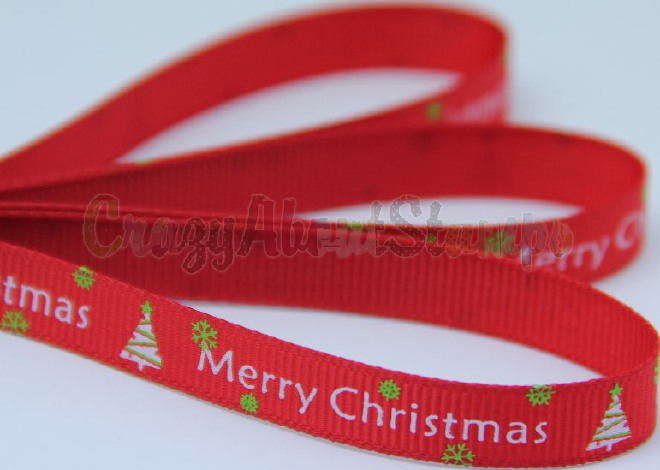 I propose to use this Christmas themed ribbon! If you already have a stunning gift wrapper, add a final touch of delicate stars! 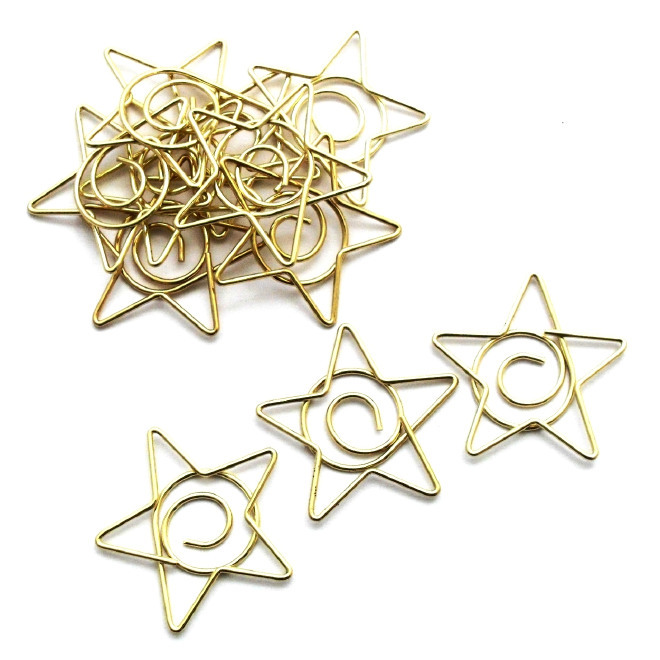 They are little golden clips which will give this Christmas feeling to your gifts. 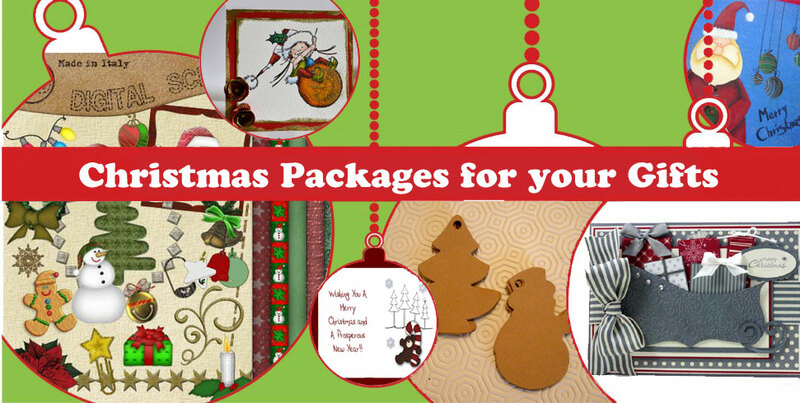 If you do not find what you’re looking for, we have selected many other tickets, barrettes, bows and even clips for your packages: take a look on the Christmas Packages Collection!